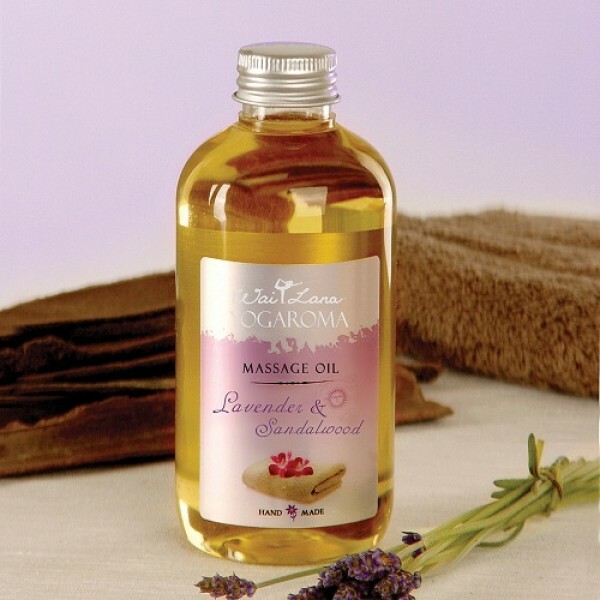 One of the most effective and popular uses of aromatherapy is massage with essential oils, which combines the healing power of touch and the therapeutic power of scent. In addition, beneficial oils are absorbed into the skin, enhancing their effectiveness. For this reason, we only use natural, nontoxic ingredients of the highest quality in our aromatherapy massage oils. This calming, inspired blend has a wonderful influence on the mind, body, and emotions. This oil soothes away the stresses and strains of the day, promoting a sense of rest and relaxation. Ingredients: Sunflower Oil, Rosemary Leaf Extract, Vitamin E, Lavender, Sandalwood, Essential Oil.